As was announced a few weeks ago, THX and Home Theater Review have teamed up to bring a new video series to our readers. Today, three new episodes were released, episodes 6 through 8, which continue to explore the process of setting up a home theater. This time the focus is on selecting different components for the home theater playback part of a home theater. This includes selecting which surrounds work for your room, how to pick electronics, and how to control it all with a remote. Click here to watch the new episodes. • See the first set of videos here. 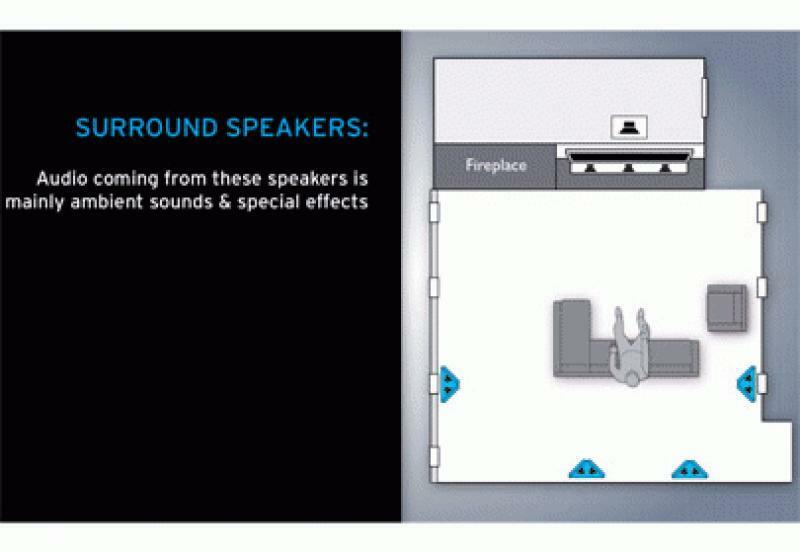 • Learn about speaker and display placement from the second set of videos.